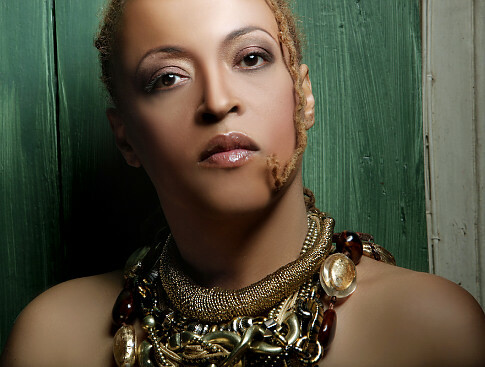 Vocalist Cassandra Wilson long ago attained the happy position where it was unnecessary to tell her followers that a new album was good. The fact it is a Cassandra Wilson album is recommendation enough. Since her Blue Note debut in 1993, she has been in a rich vein of form – and now Silver Pony continues that run. The album’s special feature is that it contains live material, the first from Wilson since her 1991 Live album. Recordings from a European tour are seamlessly blended with recordings made at Piety Street Studios, New Orleans – the applause is all that helps tell them apart. 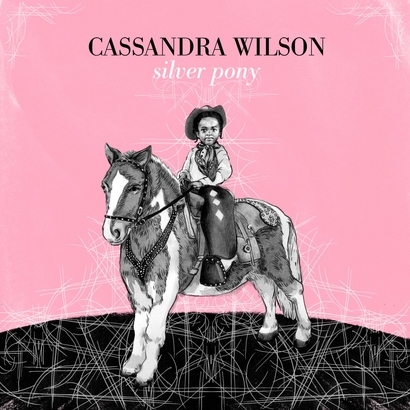 Silver Pony includes live versions of three tracks featured on Wilson’s 2008 Grammy-winning album, Loverly. The choice of material is typically eclectic, including original compositions, old blues songs, standards and pop songs. Who else could sandwich Stevie Wonder’s romantic If It’s Magic between blues classics associated with Charlie Patton and Muddy Waters, and make it sound like an obvious, natural sequence? As ever, whatever the material, Wilson’s smooth but husky-toned vocals are highly distinctive, especially when combined with a delivery that savours every word while remaining loose and languid. Her reading of St James Infirmary is textbook jazz singing, as she plays with the rhythm, stretching some lines and foreshortening others. Such prowess has sometimes meant Wilson’s musicians have been rather overshadowed. Silver Pony remedies that situation, allowing them at least as much room as the vocalist. Guitarist Marvin Sewell, pianist Jonathan Batiste, bassist Reginald Veal, drummer Herlin Riley and percussionist Lekan Babalola demonstrate that they are a tight, funky band able to adapt to the breadth of styles required of them. Led by Sewell’s slide guitar, they transform Patton’s Saddle Up My Pony/Pony Blues into a rhythmic groove full of attention-grabbing instrumental details. A Night in Seville is a straight instrumental, with Wilson herself playing synthesiser. It segues into the band composition Silver Moon, which has an atmospheric saxophone solo from guest Ravi Coltrane. Sunrise includes another guest, John Legend, in a touching duet with Wilson. It suggests a duo album would make a successful future project.